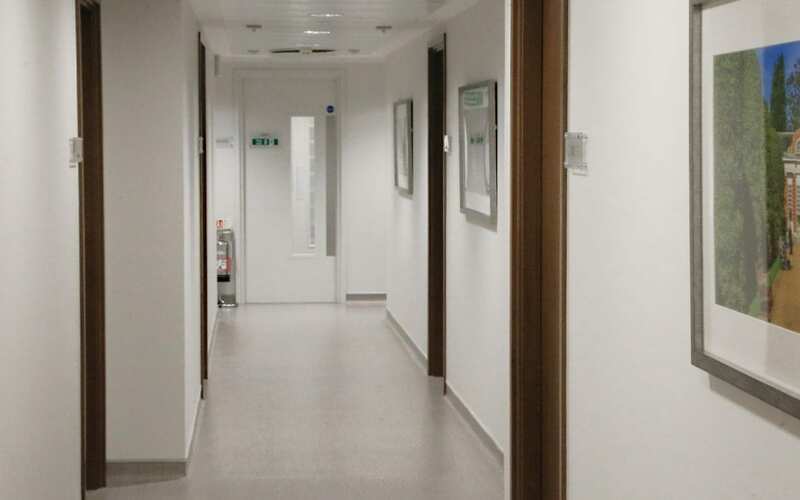 Chelsea Medics are a dynamic, new GP practice in the heart of Chelsea Medical Village and we are proud to be part of this rapidly transforming hub of Medical Expertise. Our aim is to provide the best medical care to our patients through our strong specialist relationships and empower you, the patient, with the latest technological advances to access your own health care records, make online bookings and payments, removing the stress from what are often difficult times. At Chelsea Medics, we have over 24 years of private General Practice experience between us and we have been handpicking high calibre Specialists in every medical field to ensure our patients have access to the “best doctor”. We pride ourselves in looking after both individuals and entire families from babies to grandparents, with the time, care and attention you need while always providing up to date information about changes in the different fields of medicine by continuous professional development for you. We also believe in preventative medicine and offer health screening on a daily basis. We combine the personal service level of family practice care with the rapid response of a hospital setting. Where necessary we can organise rapid assessments either with Specialist Consultants, rapid access x-ray, ultrasounds, CT scans etc, some onsite and Emergency Hospital admissions. At Chelsea Medics we have over 35 years of private General Practice experience between us. We offer family care with benefits of on site hospital facilities e.g ultrasound for rapid diagnosis investigation and treatment. Chelsea Medics are one of the first private family practices to incorporate medical technology into everyday practice to enhance the patient experience.